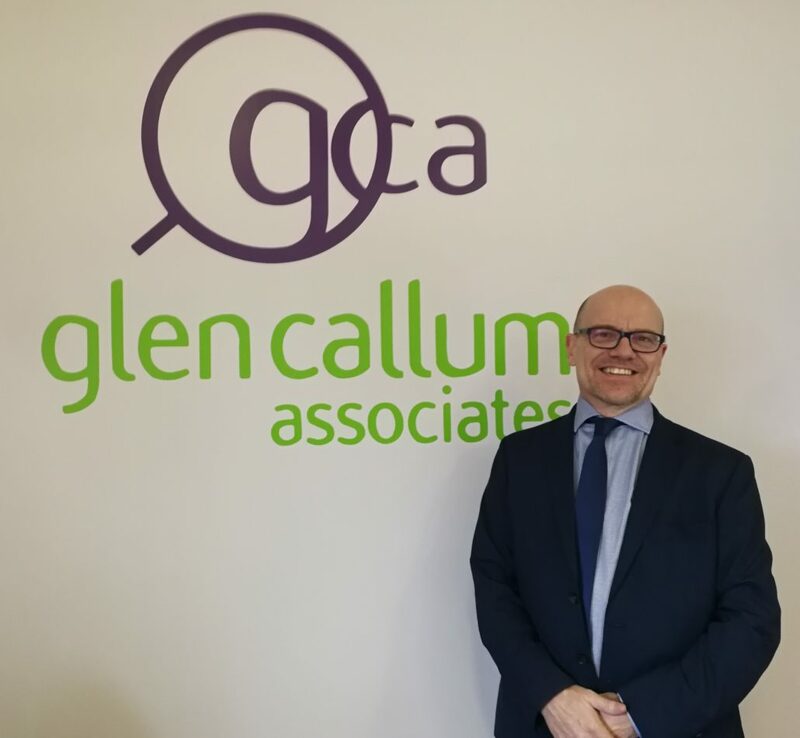 Julian Curtis, AKA “The mighty Head Hunter” celebrates 15 years at Automotive Aftermarket Recruitment Specialists Glen Callum Associates. 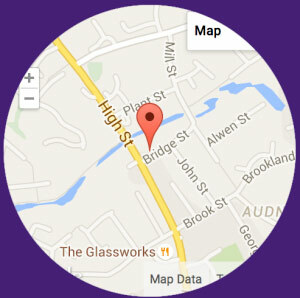 Julian has worked in the automotive industry since 1978 with an early career in Motor Factor and Branch Management. 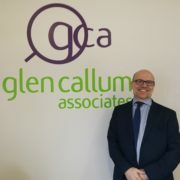 Julian joined Glen Callum as a consultant with a plethora of industry knowledge and contacts back in February 2004. Julian is our “go to” guy for all things dates, times, places and names, you could even say he is a directory of the Automotive Aftermarket. Julian’s passion for excellent service and love of the industry has earned him the honorary title of “The Mighty Head Hunter” (not that he lets us forget!). It’s no surprise with his hardworking attitude and drive that Julian has received many glowing testimonials from delighted clients and candidates alike! From all the Glen Callum Associates family, thank you and Congratulations! https://glencallum.co.uk/wp-content/uploads/2019/02/julian-15-yrs-2.jpg 2900 3144 gcadmin https://glencallum.co.uk/wp-content/uploads/2018/10/gcalogosm.jpg gcadmin2019-02-01 14:29:012019-02-07 14:26:13Happy 15th Anniversary Julian!